Home Patterns Rompers, rompers, rompers! 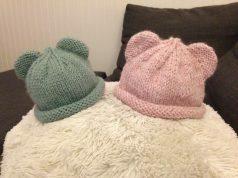 So Hubby and I have been trying to expand the family lately and, as you can imagine, I’m now knitting baby socks, baby rompers, baby blankets, baby rompers, baby cocoons, baby rompers, baby hats – everything baby, really, even though we have yet to get our glorious “+”. 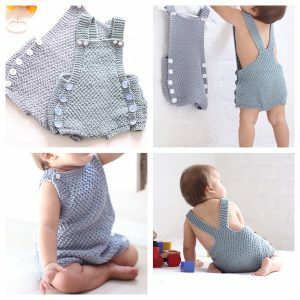 Oh and baby rompers. 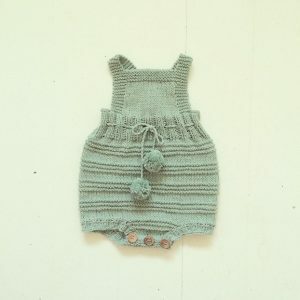 Yes, one thing I’ve been knitting over and over is rompers. Seriously, is there anything cuter than a baby or toddler in rompers? Okay, a baby or toddler in overalls. But rompers are quicker to knit. HA! 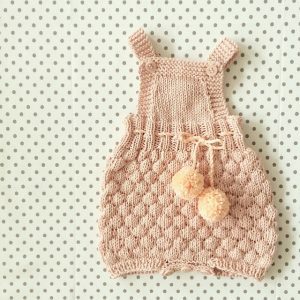 So in the last few months I’ve been pattern hunting for the cutest, most precious baby romper designs, and the Internets didn’t disappoint. Here are some gorgeous pieces I found. I actually knit this one, pictures + review to come! As any design by Paelas, the Quick Knit Suit is sweet, sophisticated and has a nice attention to details. 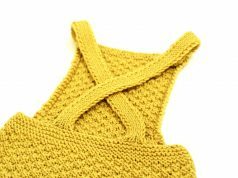 It’s a very easy and quick knit, and is supposed to grow with baby for a few months, which isn’t bad at all. You should know though that even if this pattern uses only basic skills, the English version (original is in Norwegian) contains a few mistakes that a beginner wouldn’t spot right away, which could be pretty aggravating. 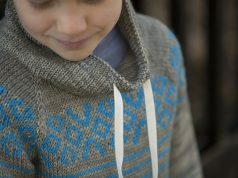 You guys know Strikdet designs have a special place in my heart. They have a nice retro quality to them that just makes me want to shove my nose in them and take a deep breath. Go figure. So Stridket rompers? Yes please! 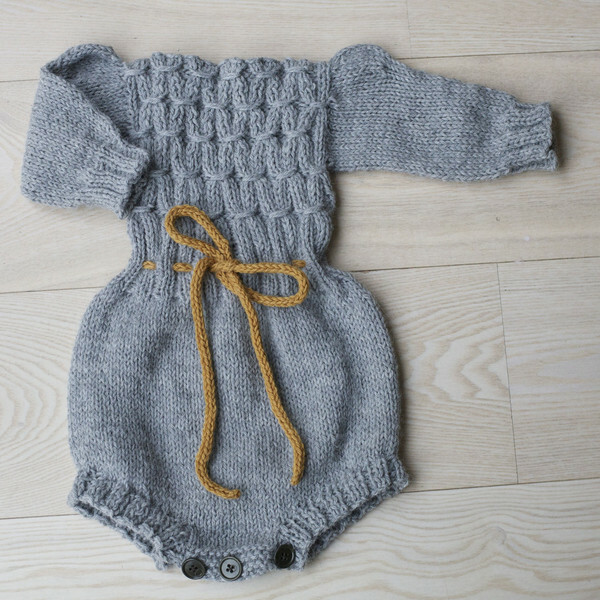 The Sailor Romper and the Billie Baby Romper are on the top of my knit list. Pompoms, sailor bubbles, stripes, buttons for nappy change – what’s not to like? More great romper patterns in an upcoming post – I still got a lot to share with you. In the meantime, if you got some designs (your own, or not) that you’re excited about, I’d love to feast my eyes on them! Previous articleRetro baby patterns, anyone? I love to read this site. It’s an interesting read.